We all know South Boston doesn’t have the best reputation in town. But I’m about to change your mind. 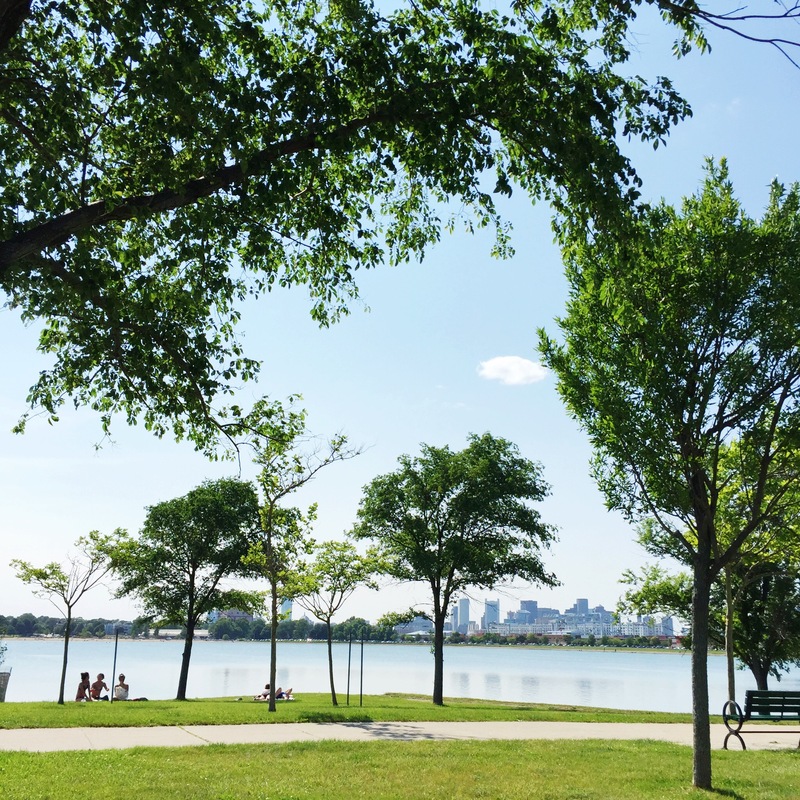 On the edge of Southie lies Castle Island, a unique park with an ocean view. 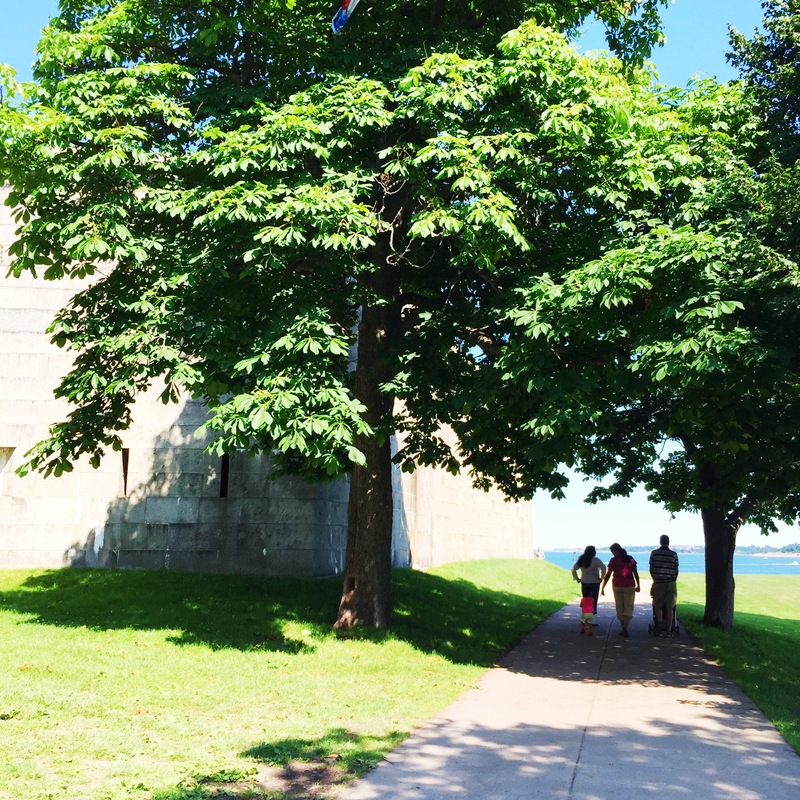 The Island’s main focus is Fort Independence, built for protection in 1632 and now open for tours. 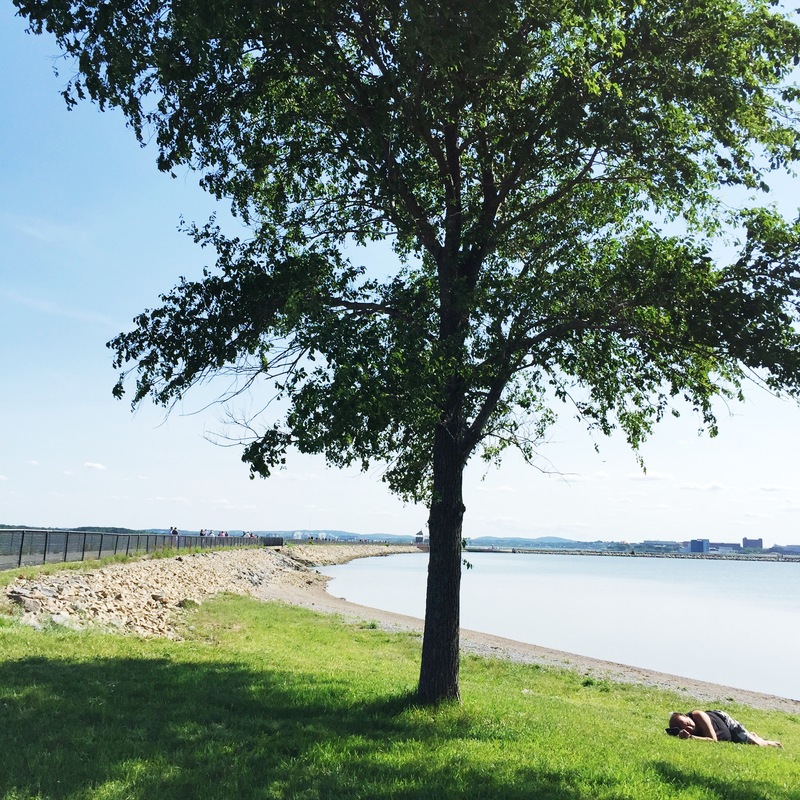 This beautiful oasis is a great place for a walk, a picnic and any summer day. My roommate and I decided to check this place out on Friday. We were amazed by what we found. 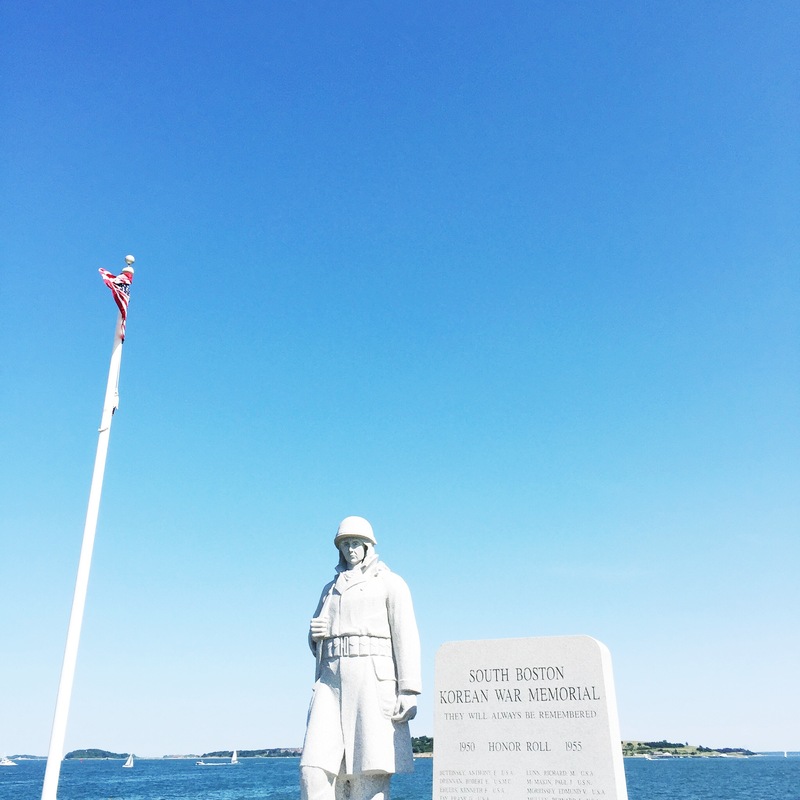 As we first drove into the harbor, we encountered a ton of Bostonians laying out with their chairs and coolers on the beach of Pleasure Bay. The Bay has a unique feeling, like a remote private beach plopped into the harbor of a big city. As we continued driving towards the Fort looking for parking (which there is oddly plenty of), we could see the bright green trees and huge patches of grass. We spent the afternoon walking around the Harborwalk, which encircles Pleasure Bay and leads you right back to the Fort. We got to know every inch of the island, which ironically hasn’t been an island since its connection to the mainland in the early 1930’s. 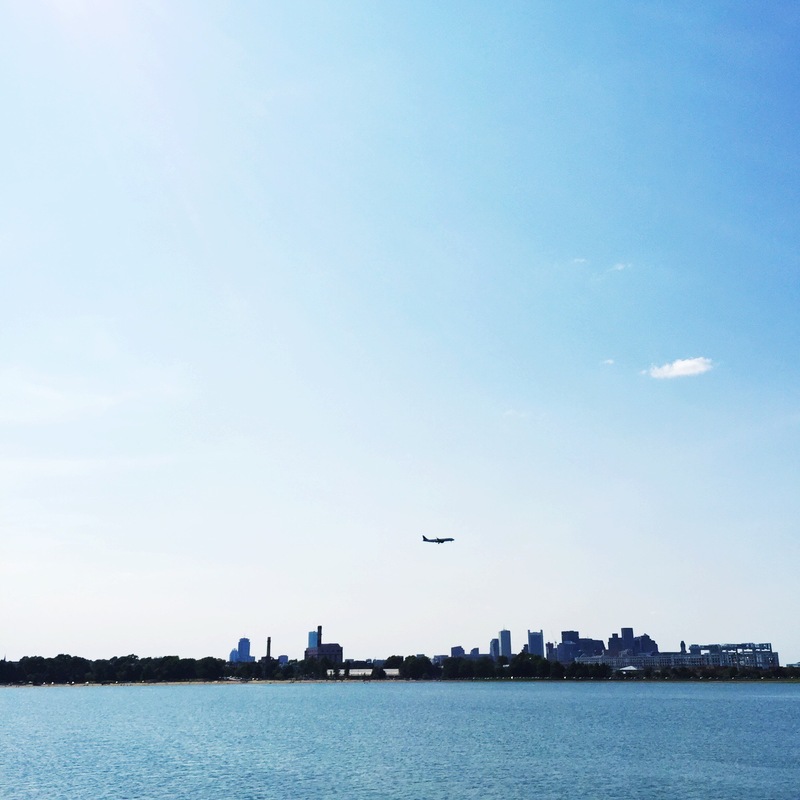 Castle Island is next to the airport, which seems odd but is actually quite exciting. Watching the airplanes pass, with an ice cream in hand and a nice seat on the grass makes for a perfect day. 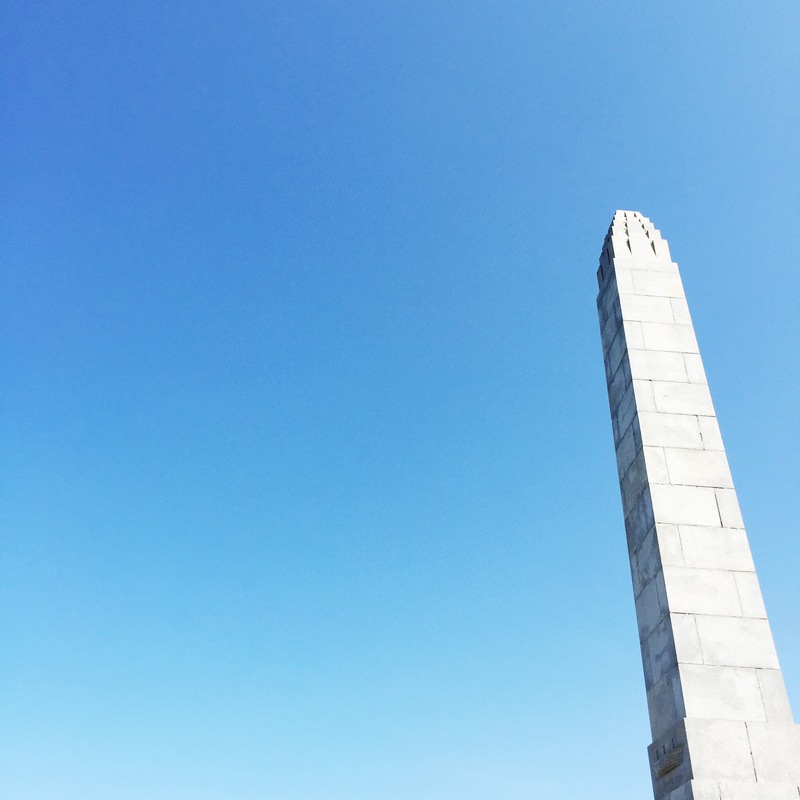 Get together with some friends and come enjoy this not-so-remote historic park. And look for the South Korean Memorial statue while you’re at it.